Family fun awaits you in Breckenridge, Colorado! If you don’t have your holiday plans locked in, for once you will be glad that you procrastinated. Why, you ask? Because there is no better place to spend Christmas than in Breckenridge. This quaint Victorian town comes alive at Christmas! A giant brilliantly lit Christmas tree graces the town square. When the perfect day of skiing or boarding ends, then the white lights of the town start twinkling, and every store and restaurant window seems to beckon you in to a warm, inviting experience. The possibilities for never to be forgotten family memories abound in Breckenridge. While it is true that it is one of the best ski locations in the world, there are plenty of other family friendly activities to add to the photo album. From dinner sleigh rides to snowmobiling to history and culture, Breckenridge offers something for everyone! Take the family on a Snowcat tour to see breathtaking views, downtown to the ice skating rink, cross country skiing to enjoy the backwoods scenery, dog sledding for a unique adventure, tubing and sledding for family laughs, and fine dining for ending a great day with a romantic dinner. Discerning travelers to Breckenridge fall in love with the mountains and the quaint Victorian town that sits at the base of the majestic peaks. After falling in love with the area, they begin the search to own a small piece of this geography that is close to Heaven on earth. If you are looking for a way to own real estate in Summit County, Colorado at a fraction of the price of whole home ownership and with none of the hassle, a luxury fractional real estate is the perfect solution. Brent Henry, senior real estate broker in Breckenridge, can show you the benefits of this smart way to own your home away from home in Breckenridge. If you want all of the comforts of home AND all amenities of a world class resort, including ski-in, ski-out convenience in an exclusive property at the base of Peak 8, you need to act now, as there are a limited number of units that are just becoming available to the public at this brand new exclusive development. 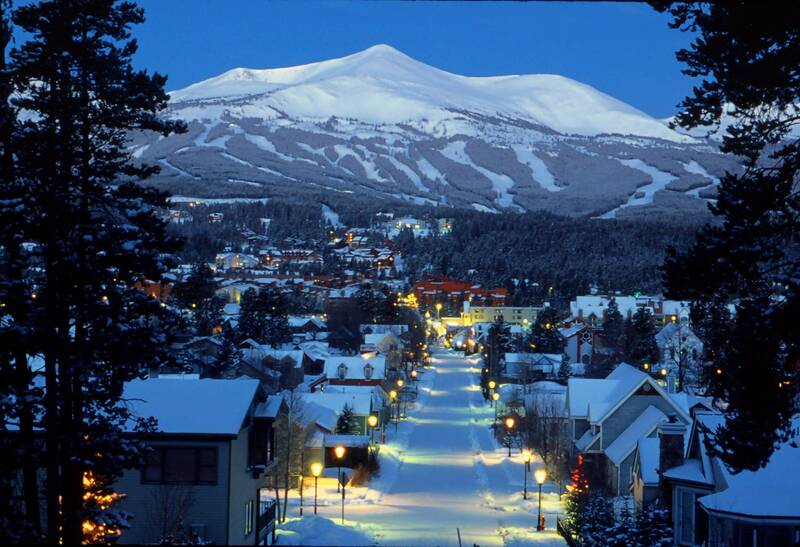 For more on the benefits of fractional real estate in Breckenridge, Colorado, CLICK HERE. This entry was posted on October 26, 2014 by elevatemarketingaz. It was filed under Breckenridge, Colorado Real Estate, Fractional Ownership Real Estate Breckenridge CO, Fractional Ownership Real Estate Summit County Colorado, Fractional Real Estate Breckenridge Colorado, Luxury Fractional Real Estate Breckenridge Colorado, Luxury Fractional Real Estate Summit County, Colorado, Ski In, Ski Out Luxury Condo Breckenridge Co, Ski In, Ski Out Luxury Condo Breckenridge Colorado, Ski In, Ski Out Luxury Condo Summit County, Colorado, Summit County Colorado Real Estate and was tagged with Breckenridge Colorado skiing, Breckenridge luxury condo sales, Brent Henry Breckenridge real estate broker, luxurious condos, ski out real estate breckenridge colorado, ski_in_ski_out Breckenridge condo, Summit County Real Estate.